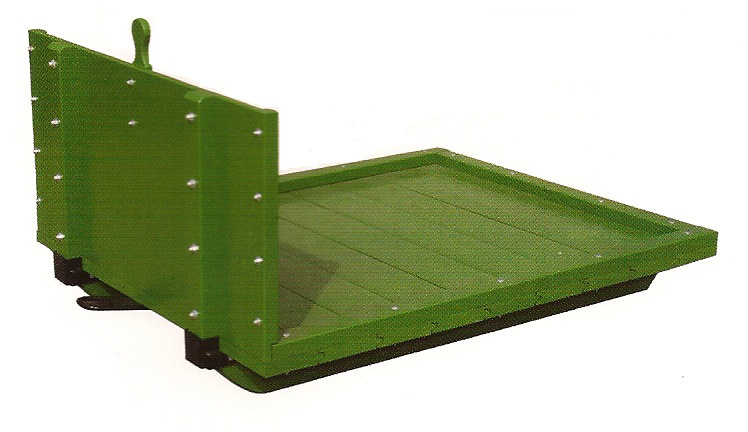 SEAT LIFTS UP allowing storage under the seat. 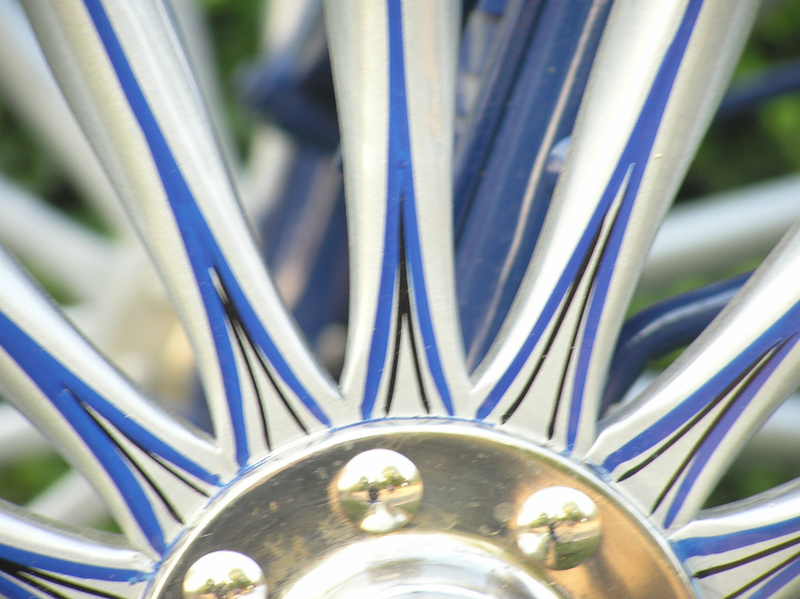 All show carts come with a small pot of paint the same colour as your show cart so you can do paint touch ups if required. 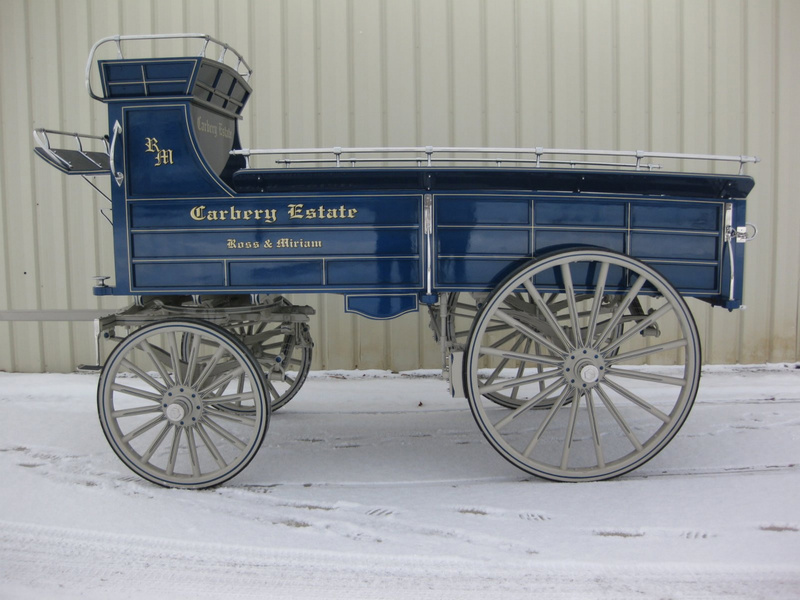 MEADOWBROOK CART Great for showing or pleasure driving. 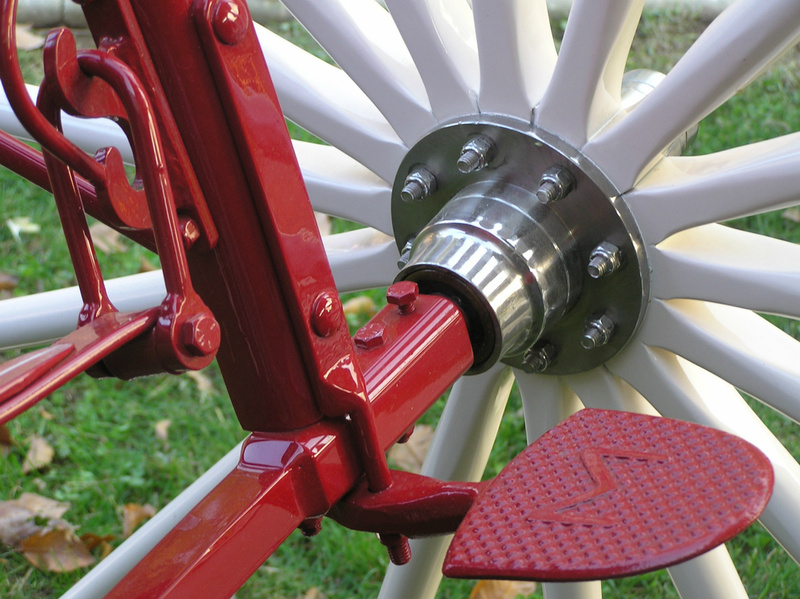 Easy to mount as the floor is lower to the ground. 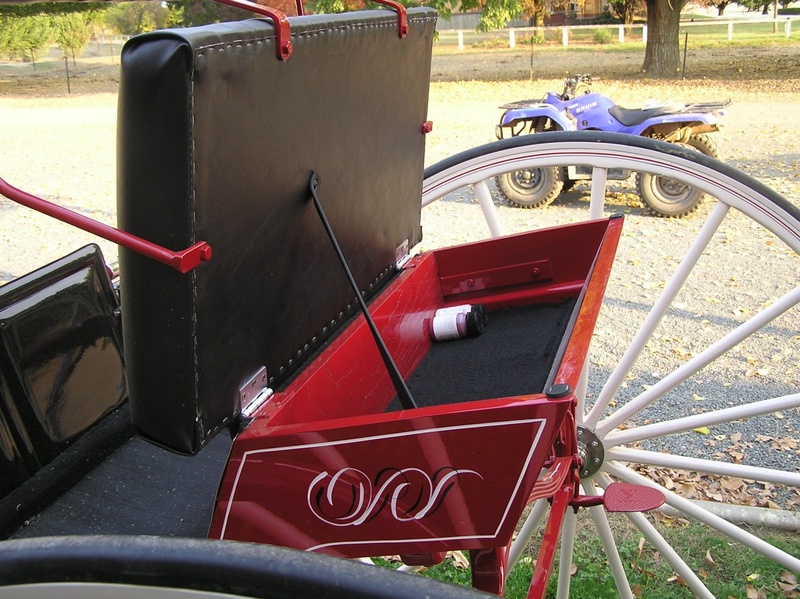 Access from behind, half the seat tilts up so you can walk through to front. 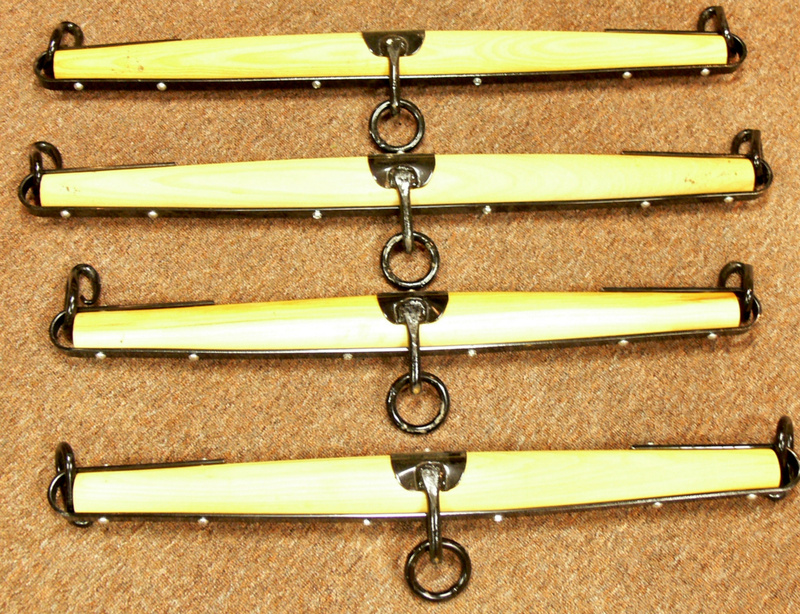 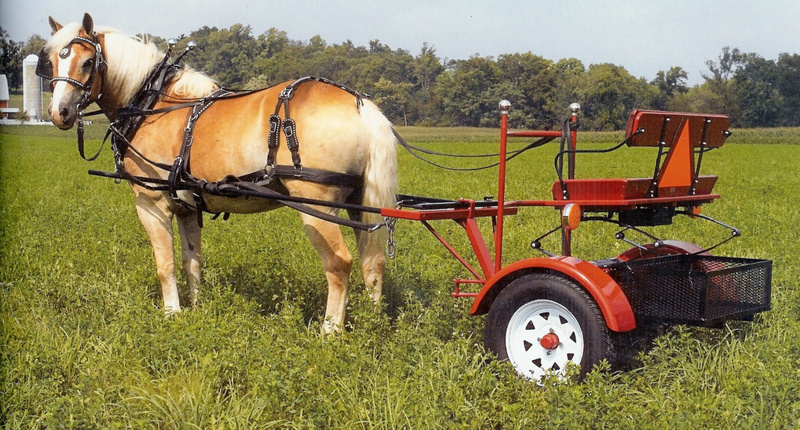 We currentley have in stock Meadowbrook carts to suit Gypsy Cobs and 15 hand and up horse size. 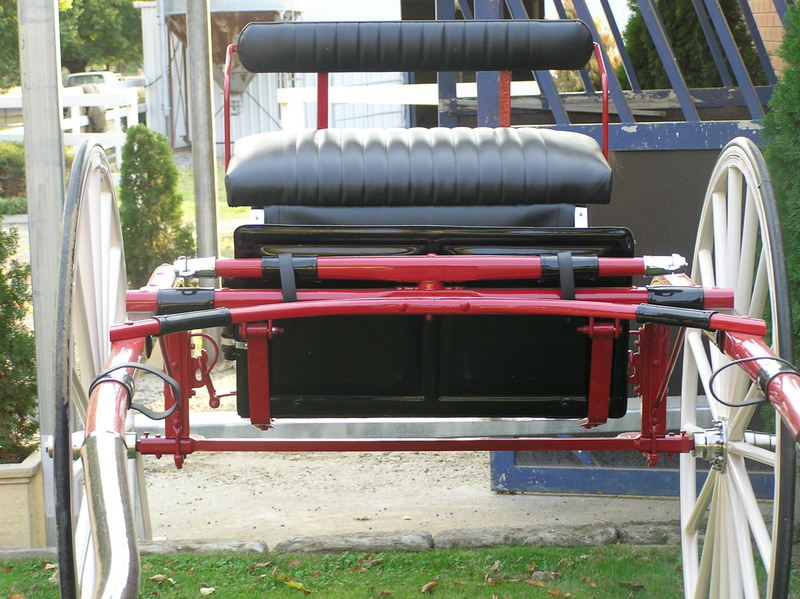 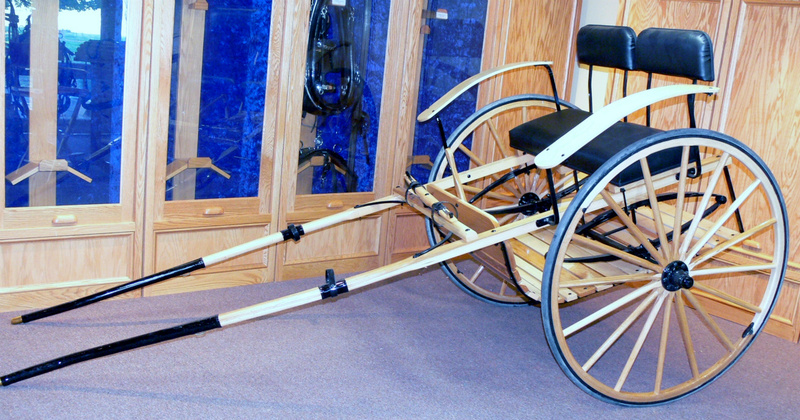 SHOW CARTS SOLD BY Carbery Carriage and Harness have been specially designed and modified for CCAH allowing a more correct position of the driver and better leg positioning for taller people. 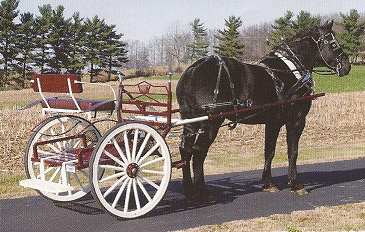 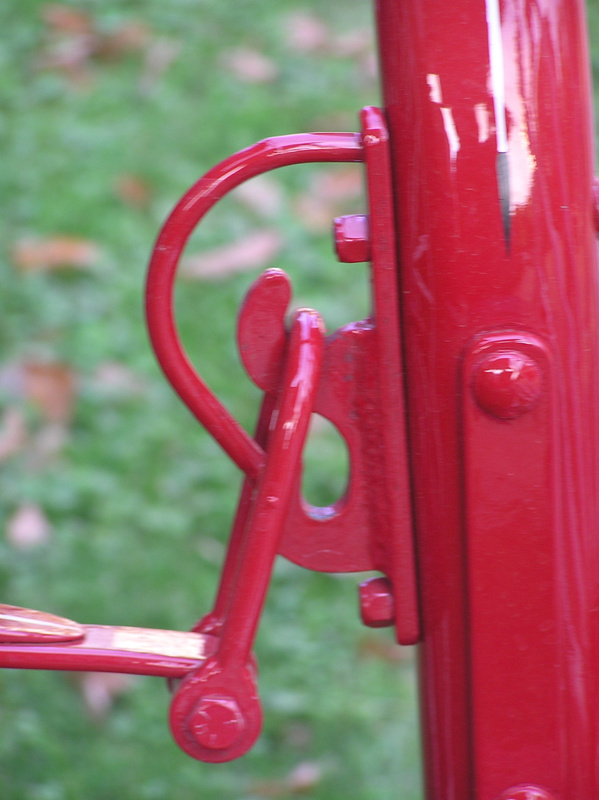 I am interested in a fore cart suitable for a 17h Percheron. 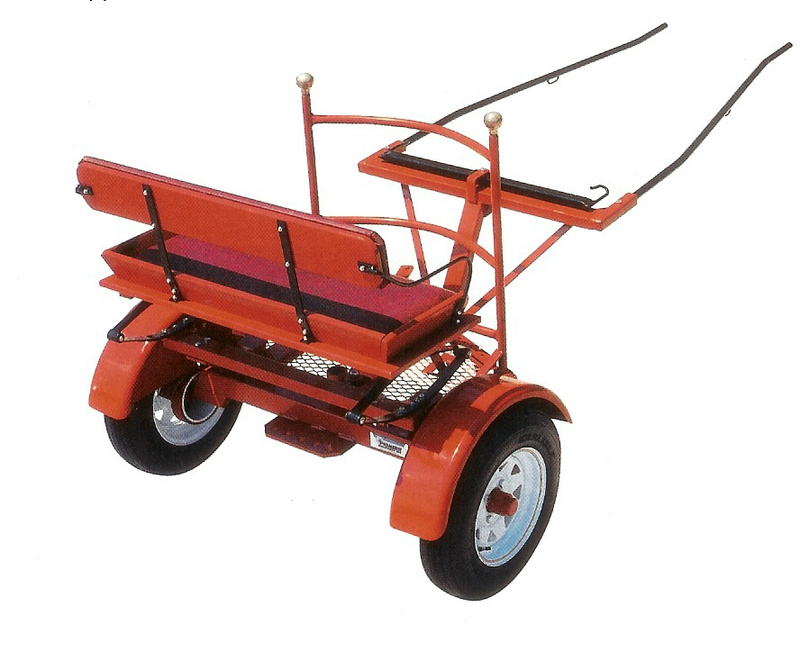 could you send me prices for show carts and harness also.